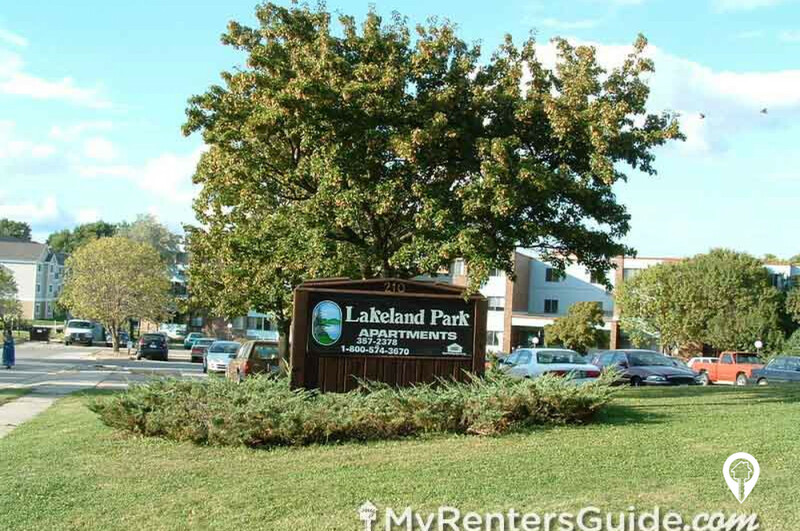 Lakeland Park Apartments are a great place to call home. 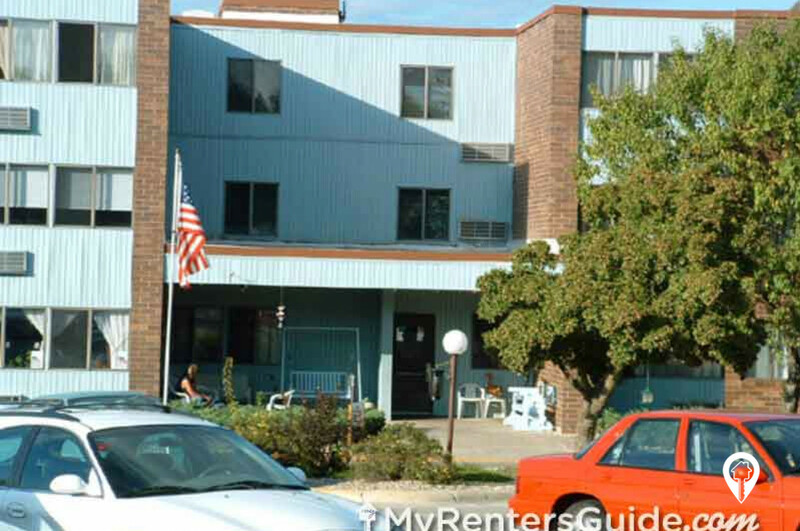 Lakeland Park Apartments are a great place to call home. You will love the great neighborhood these apartments have to offer. Pharmacy delivery and a noon meal program are just a couple of the programs that make life a little easier here. Call and schedule your private showing today! 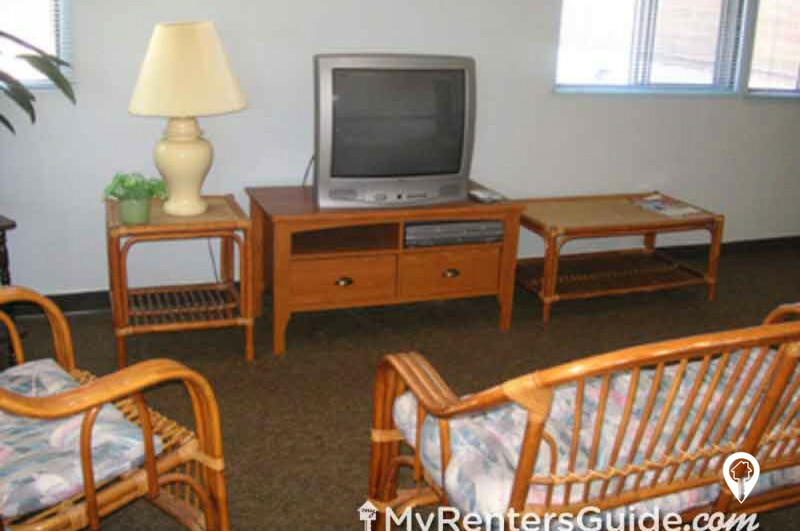 1 bed 1 bath $592 1 Bed / 1 Bath 600 sq. ft.
From the intersection of I-35 and Hwy 18 (Exit 194) head west on Hwy 18, turn right on Buddy Holly Pl and Lakeland Park Apartments will be on your left.